Dec 18 Episode 6: THE CHRISTMAS SPECIAL! Welcome to our Christmas Special! Our top 10 includes: more tacky decorations, Celebrations (the chocolate kind), escaping the family, our own Secret Santa and a couple of bah humbug moments. Also, Hyacinth Bucket is saving the show! Enjoy, and a BIG MOUTH merry Christmas to everyone! Thanks for listening! Jan 3 Episode 7: 2018 PREDICTIONS, from fashion trends to food to the Royal wedding and more! 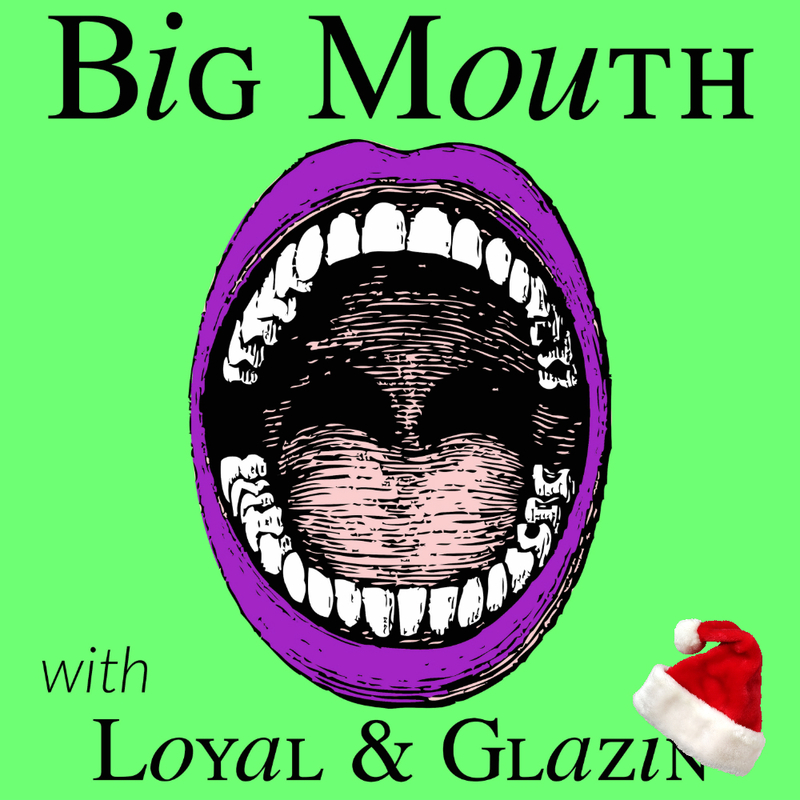 Dec 10 Episode 5: The Birdcage, Christmas trees and a vinegar review!